We're giving your family a chance to win free tickets to cruise through Boston on a world-famous Boston Duck Tour and explore the New England Aquarium. It's a great trip waiting to happen, because Duck Tours depart from the Aquarium daily … and you could be on board. So whip out your smartphones, open Instagram and start posting pics of ducks and Duck Tours for your chance to win combo tickets to go on a Boston Duck Tour and visit the Aquarium! 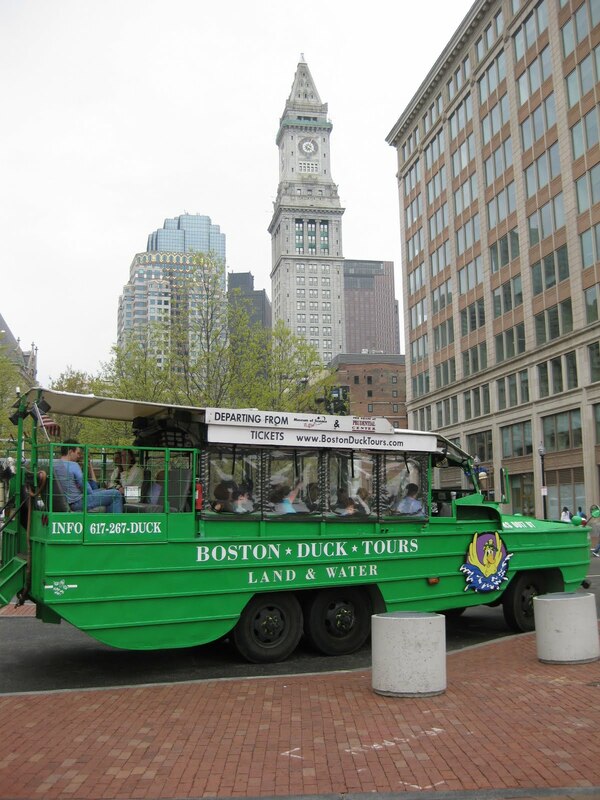 Step 1: Find a Boston Duck Tour vehicle or a duck (think: quack! quack!). Step 2: Take a great Instagram picture. Step 4: Repeat for more chances to win! 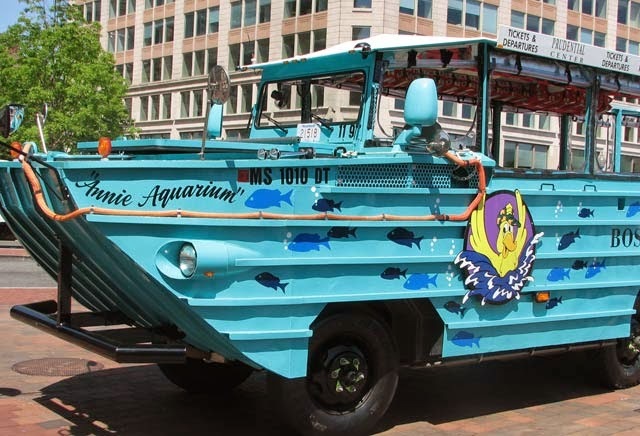 Prize: A family four-pack of combo tickets to take a Boston Duck Tour and visit the New England Aquarium. Two (2) family four-packs will be awarded over the week of the contest. Follow @newenglandaquarium and @bostonducktours on Instagram for more updates and to see entries being reposted. This is your chance to see Boston by land and water, and visit your favorite penguins, sharks, sea turtles and sea lions without paying a dime. We'll be watching Instagram for winners. The ball's in your court now, you lucky ducks!